Saying that Governor Rochas Okorocha is struggling to regain control of the APC in Imo State is like suggesting that a Landlord is struggling to enter a house he helped to build. Owelle Rochas Okorocha built the APC in the Southeast and through his performance in government, he has been able to make the Party the most attractive political Party in the Southeast. Anyone who wins election under the APC platform in the entire Southeast has Rochas Okorocha to thank for that, because before Governor Okorocha the APC has not been able to win even a ward in the entire Southeast. The botched congress of the Party in the State became botched because those who joined the Party after Governor Okorocha had made the Party acceptable had failed to understand that Okorocha's biggest political secret is his attachment to the ordinary people of the State. Governor Okorocha does not believe in hijacking electoral processes, the only way he knows how to win elections is by going to the ordinary people and convincing them with his actions and words on why they should align with his political vision. There is none among those political featherweights who stole the ward congress materials who can match Governor Okorocha when it comes to contacts; politically, socially and economically. So, if Okorocha decides to play politics their way, none of them would have even seen the color of the Party's membership card, not to talk of finding their way to becoming members of the Party. But the governor made everything transparent and fair enough that anyone can come into the Party and become a leader without much hassles. If it boils down to knowing where to go to in Abuja, there is none of these people who knows anywhere in Abuja as much as Governor Okorocha does. The suggestion that the governor has been schemed out in the Party politics is actually the most idiotic opinion for anyone to hold. 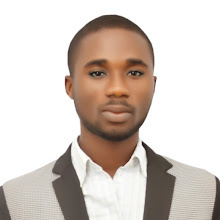 The governor is as in charge of the Party as he was five years ago when the Party was like a pariah to all these people presently parading themselves as lovers of the Party at any level. From State to the ward levels, the real APC is stronger than ever. Those who made the Party look inactive have been tactically removed from the Party and like refugees, they can only keep jumping from one Abuja hotel to the other. If they think they have the Party, let them set up a Party Secretariat anywhere in the State, so we will know they are serious. Till they do that, they are no better than an illegal cult that can only operate at night and clandestinely. 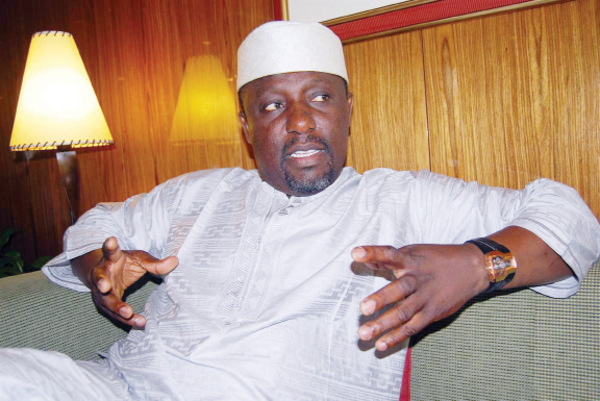 As long as the APC is concerned, Governor Okorocha has no rivalry as regards the control of its structures. Those who belong to the gang of impostors will in a very short time tell us the name of their own political Party. It will certainly, not be the APC.